Do you teach? Develop your practice and get recognition! 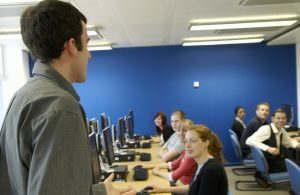 Many postgraduate researchers get involved with teaching during their studies. You may have opportunities to work as a demonstrator in practical classes or as a tutor leading small group tutorials. Or maybe you have the opportunity to develop lectures for larger group, assist in marking and assessment or supervising junior research students. 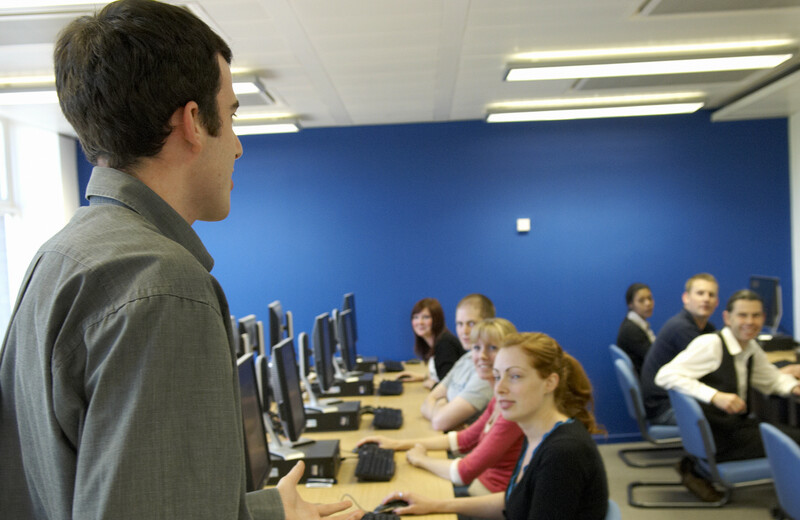 For those of you with more teaching experience, we offer a scheme to help you develop your teaching skills further. Our GTA Recognition Scheme is aimed at PGRs with at least one year of teaching experience, and leads to recognition as Associate Fellow of the Higher Education Academy (HEA). Becoming an Associate Fellow of the HEA allows you to use the post-nominal letters AFHEA, and signals to potential future academic employers that you have some experience in teaching and that you approach your teaching in a research-informed and reflective manner. HEA Associate Fellowship is recognised throughout UK Higher Education, and may also be useful if you are planning to look for academic work within Europe. It is less well recognised further afield, but one of the key aims of this programme is that it helps you to become a better-informed and more reflective teacher, and this is likely to make you a more credible candidate for any role that involves teaching in Higher Education. The GTA Recognition Scheme involves two compulsory workshops (4 October and 8 May) and a series of 5 monthly group meetings. For more information or to sign up for the scheme, get in touch with Dr. Eli Saetnan (saetnan@liverpool.ac.uk). Deadline for registration on the GTA Recognition Scheme is 15th September. For more information on GTA training, including dates of all workshops for 2017-18 and details for the GTA Recognition Scheme, check out the current GTA handbook by following the link below or contacting Dr. Eli Saetnan (saetnan@liverpool.ac.uk). This entry was posted in Teaching by Eli Saetnan. Bookmark the permalink.